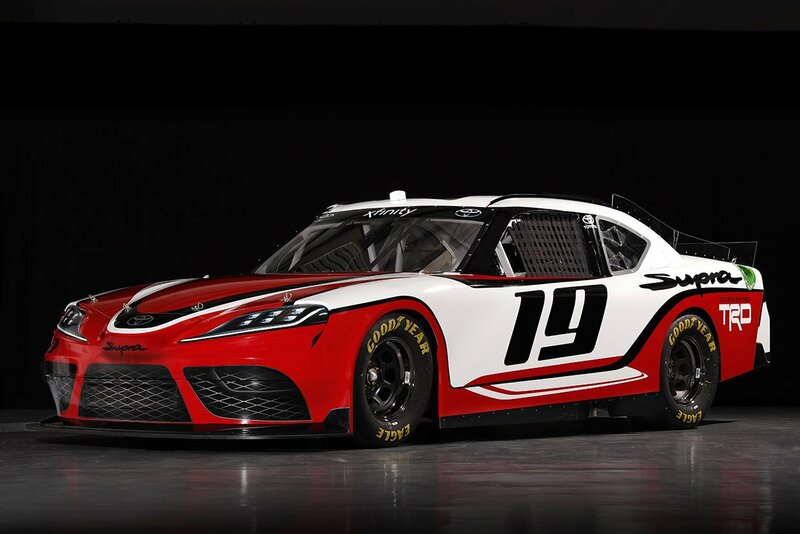 Toyota has made it official that it will be racing the new Supra in the NASCAR Xfinity Series (NXS) starting in the 2019 season. 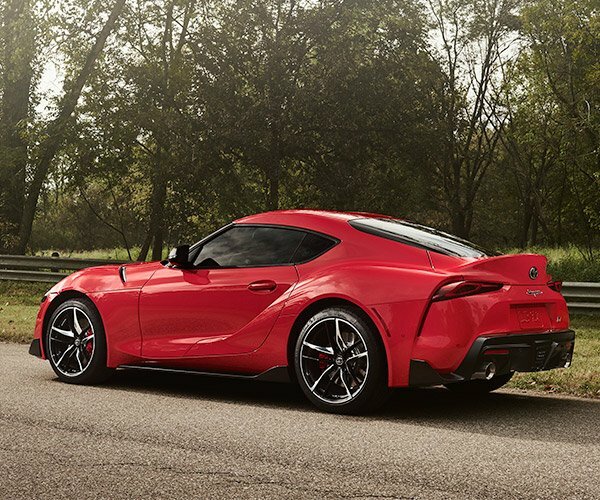 The Japanese car maker says that it worked with subsidiaries TRD (Toyota Racing Development) and Calty Design Research Inc. to turn the Supra’s body into a NASCAR shell. 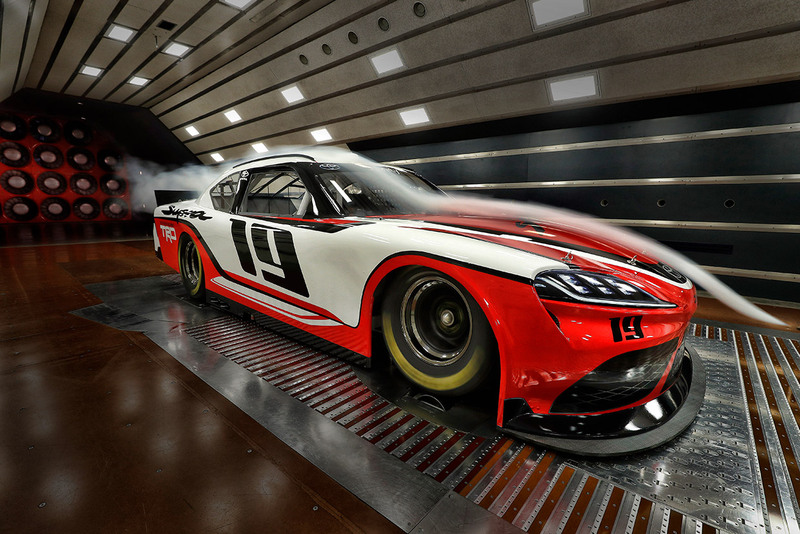 The car had to be scaled to fit within the NASCAR specifications for race vehicles in the NXS series, which certainly played with its proportions a bit. 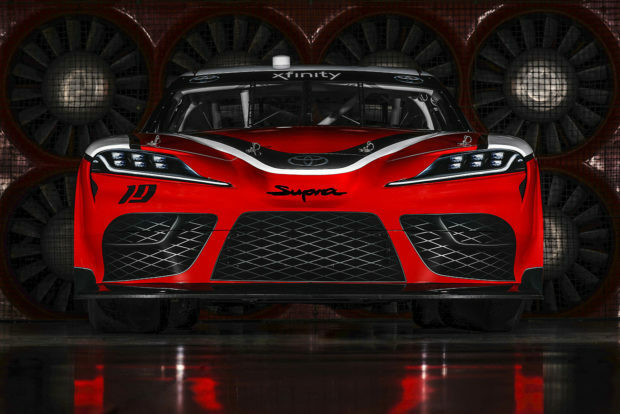 The NASCAR modded design had to be significantly changed from the car we’ll actually be able to buy, more so than most of the so-called “stock cars” we see at these races – since the production Supra is a small coupe, and NASCAR regulations result in vehicles more akin to muscle cars in size and styling. 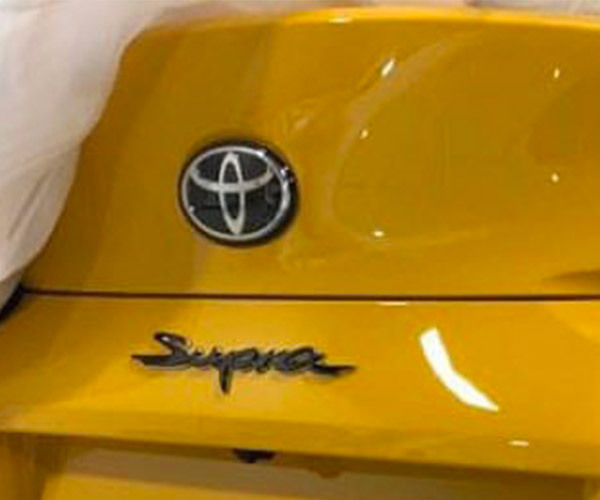 The 2019 season will mark the first time that Toyota has raced three models in NASCAR, with the Camry continuing in the Monster Energy NASCAR Cup Series, the Tundra in the NASCAR Camping World Truck Series, and now the Supra in the NXS, which kicks off February 16, 2019 at the Daytona Speedway. 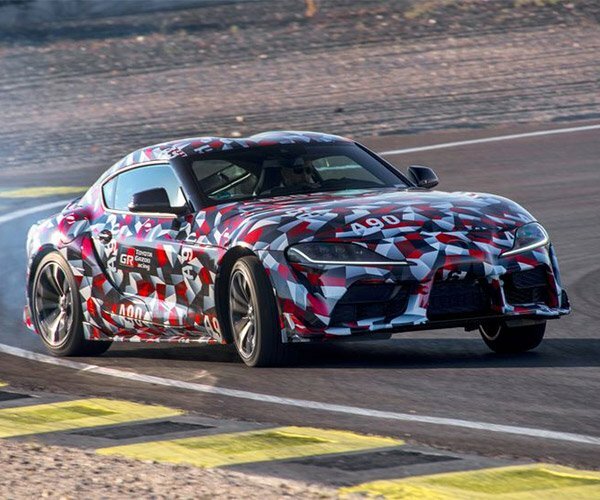 Toyota promises many more details about the Supra road car in the very near future. 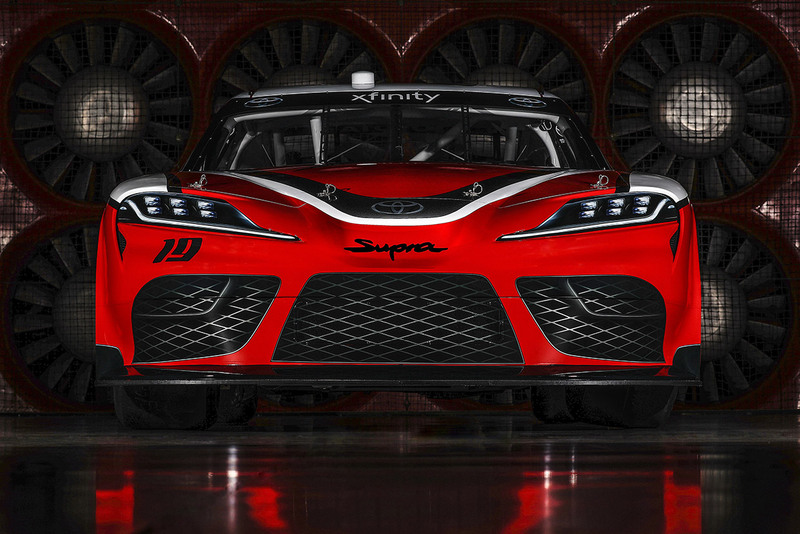 The best look we have had at that car so far was the Toyota GR Supra Racing Concept back in March. We’ve already seen more of the BMW Z4 (in roadster form), which shares platform elements with Toyota’s sports coupe.